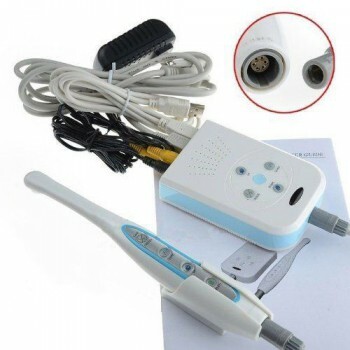 Oral cavity is an very important part in human body. 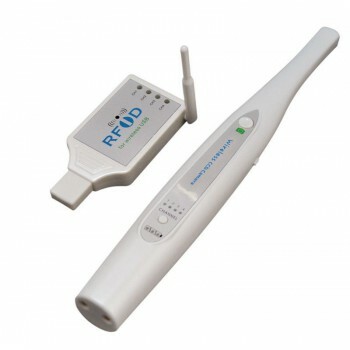 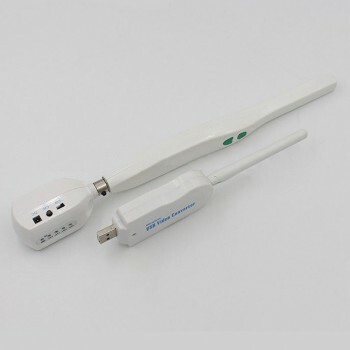 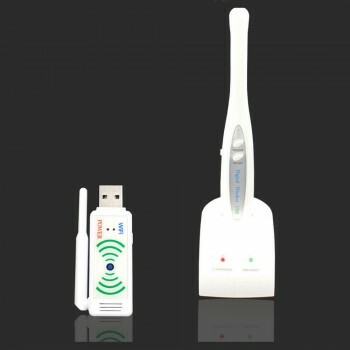 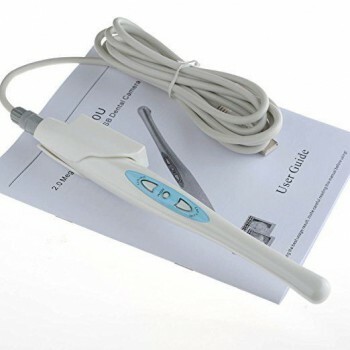 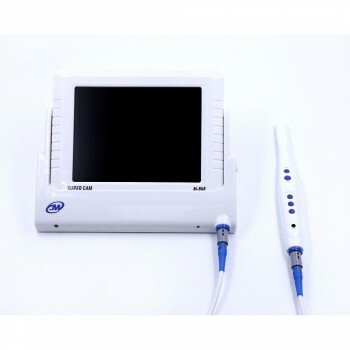 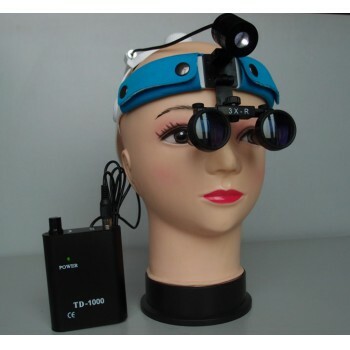 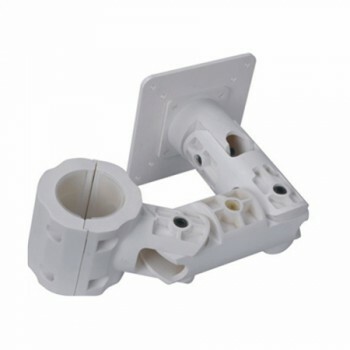 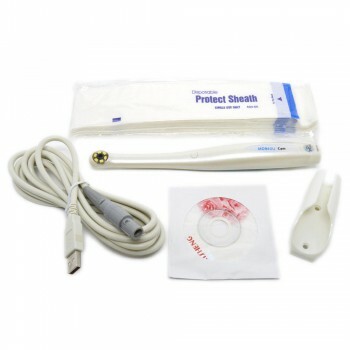 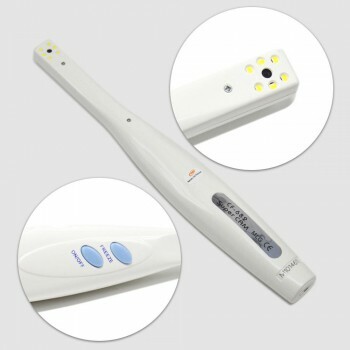 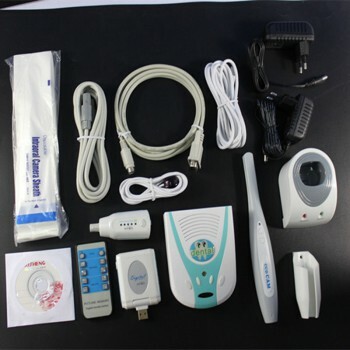 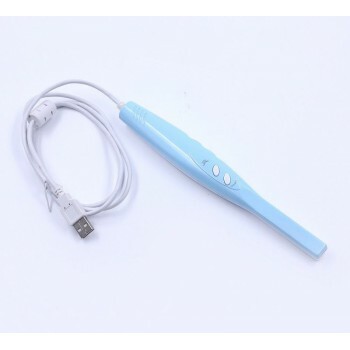 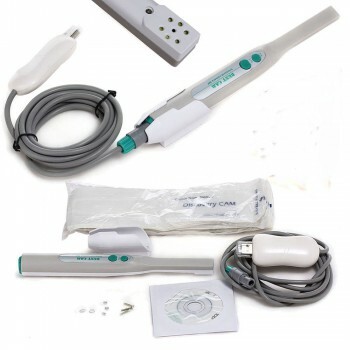 With the constantly updated medical devices, intraoral camera is widely used in hospitals and clinics. 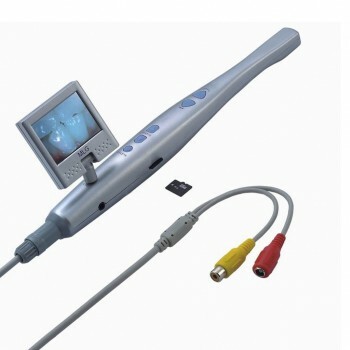 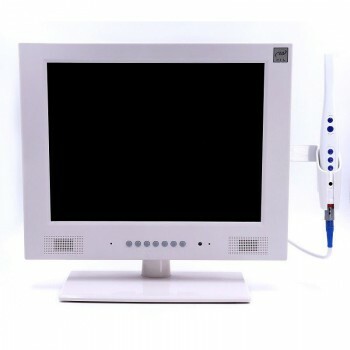 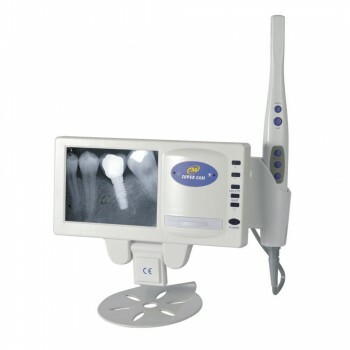 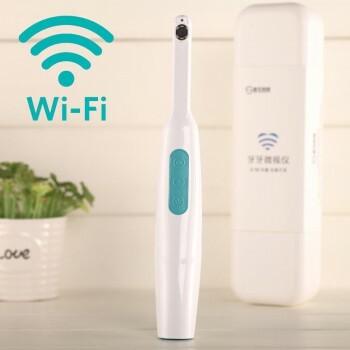 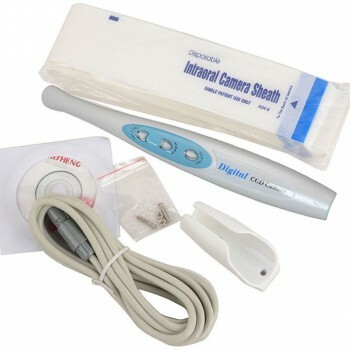 Intraoral camera is a specially structural camera lens, through putting it into the oral cavity,then a clear and enlarged image will be displayed on the computer or TV screen. 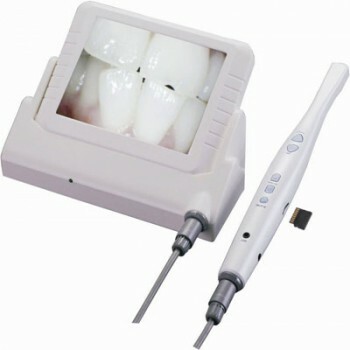 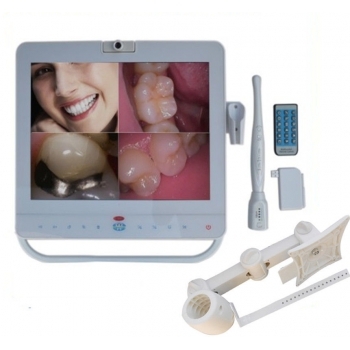 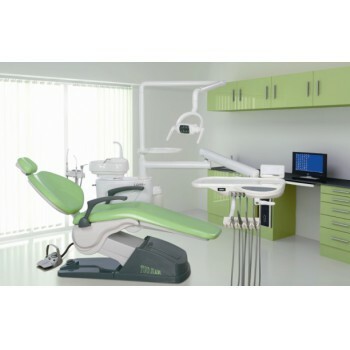 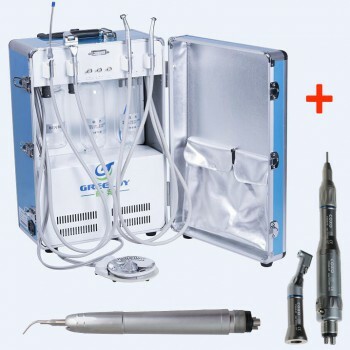 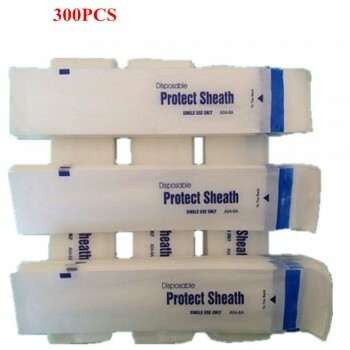 With the assistance of an endoscope system, dentists can better identify the disease occurred on the hard and soft tissue lesions, and also allow the patients to understand their dental disease and defects intuitively and comprehensively including tooth surface stains, plaque, tartar and gingivitis, etc which they can not see it clearly in daily life. 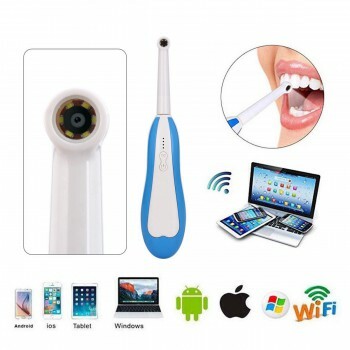 Besides, these images can also be stored in the patient database, and form a new generation of electronic medical records with text, graphics, X-ray images and other information. 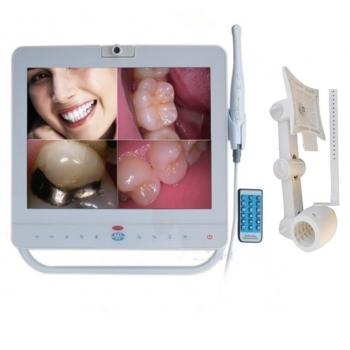 it is convenient to view and used in consultation, seminars and other occasions.